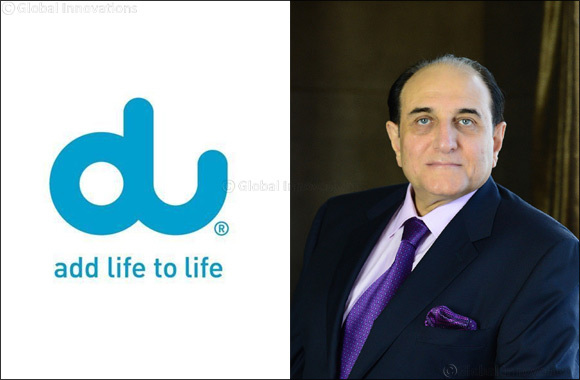 Dubai, UAE, 20th January 2019: du, from Emirates Integrated Telecommunications Company (EITC), is set to work alongside some of the world’s leading multinational telco firms as a member of the Carrier Blockchain Study Group (CBSG) – a global consortium of leading telcos constructing the next-generation of blockchain technology and innovations. “The advantages of blockchain are becoming widespread throughout the world and unlocking the potential of this technology is essential towards empowering individual users and creating new value within the UAE’s enterprise community. By joining the CBSG, our involvement with this expert consortium of industry leaders will launch the adoption of blockchain in the UAE telco sector and align us with the objectives of the UAE Blockchain Strategy 2021. This reflects our continual commitment towards creating safer, more secure networks and a refined focus towards the exploration of blockchain’s endless possibilities,” said Osman Sultan, CEO, EITC.